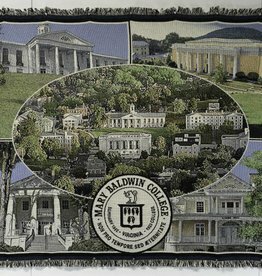 Cover up with this classic Mary Baldwin afghan. 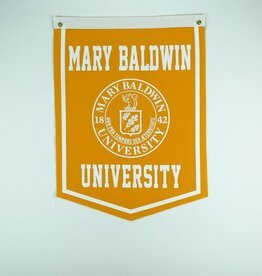 Show spirit in your dorm room, house, or office with this Mary Baldwin felt banner. 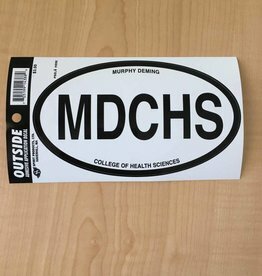 Make sure your car is decked out in spirit with this decal. 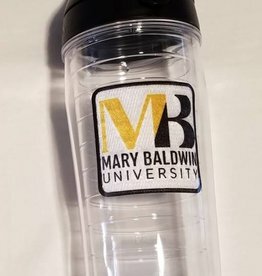 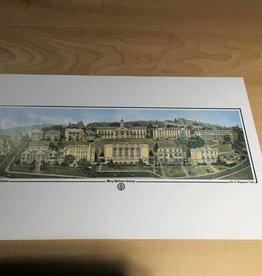 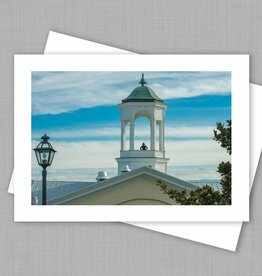 Our most popular print of Mary Baldwin College. 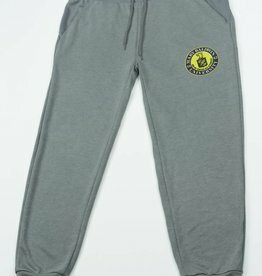 Keep cool in these cozy and comfortable jogger sweatpants. 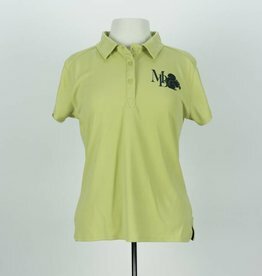 Show off Mary Baldwin spirit in this classy, sophisticated, and fun polo! 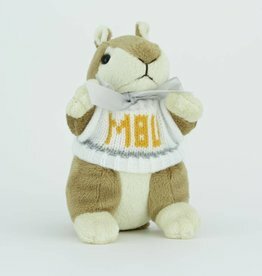 Our favorite little 6 inch Squirrel! 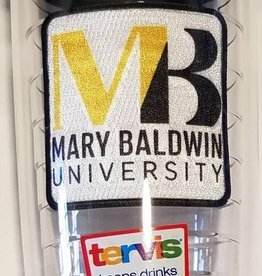 Sweater and Imprint Colors will vary. 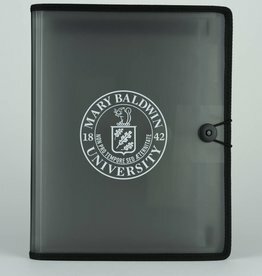 Be sure to keep all assignments, important documents, and personal documents well organized with this portfolio. 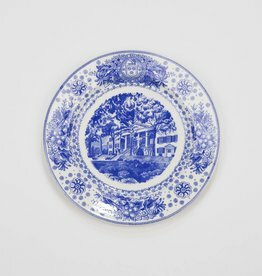 Beautiful Mary Baldwin collector plate!